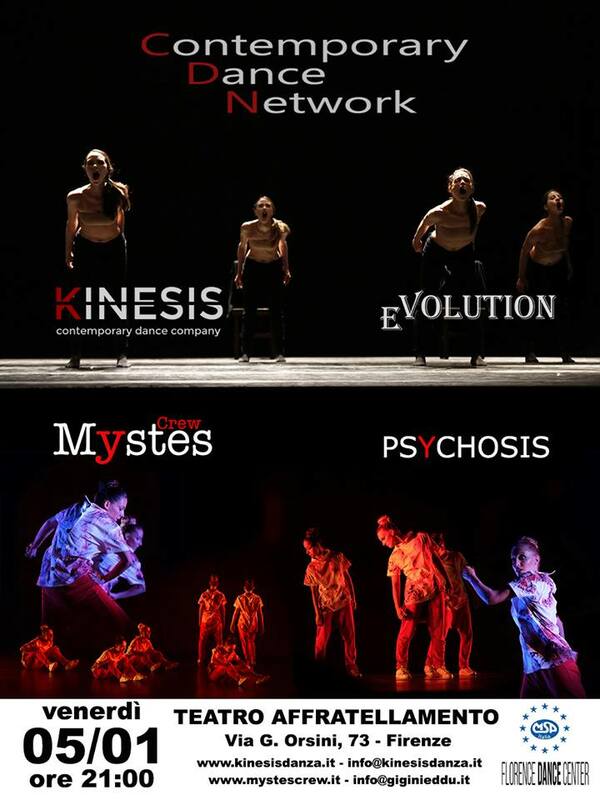 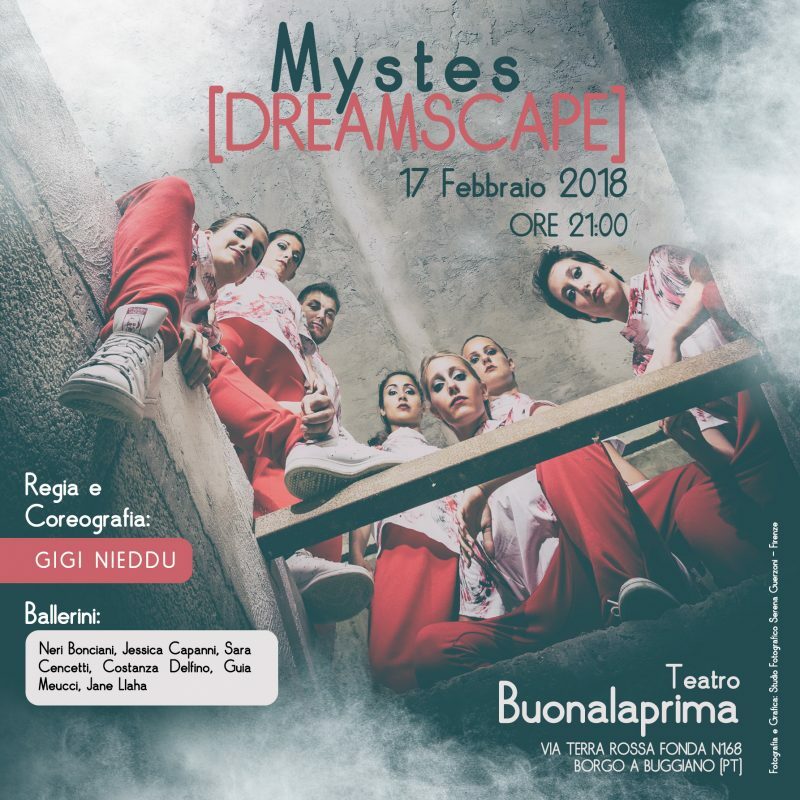 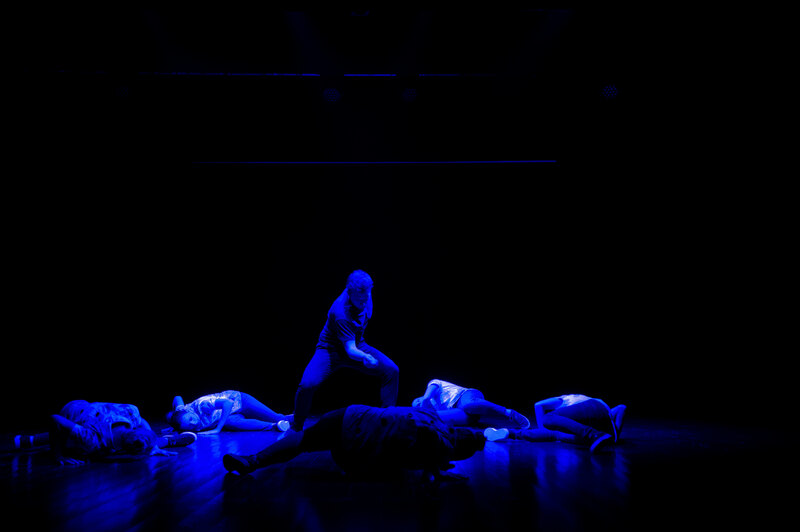 New event for Mystes Company: on February 17th, we will be on the scene again for the presentation of “Dreamscape“, for the first time presented entirely on stage. 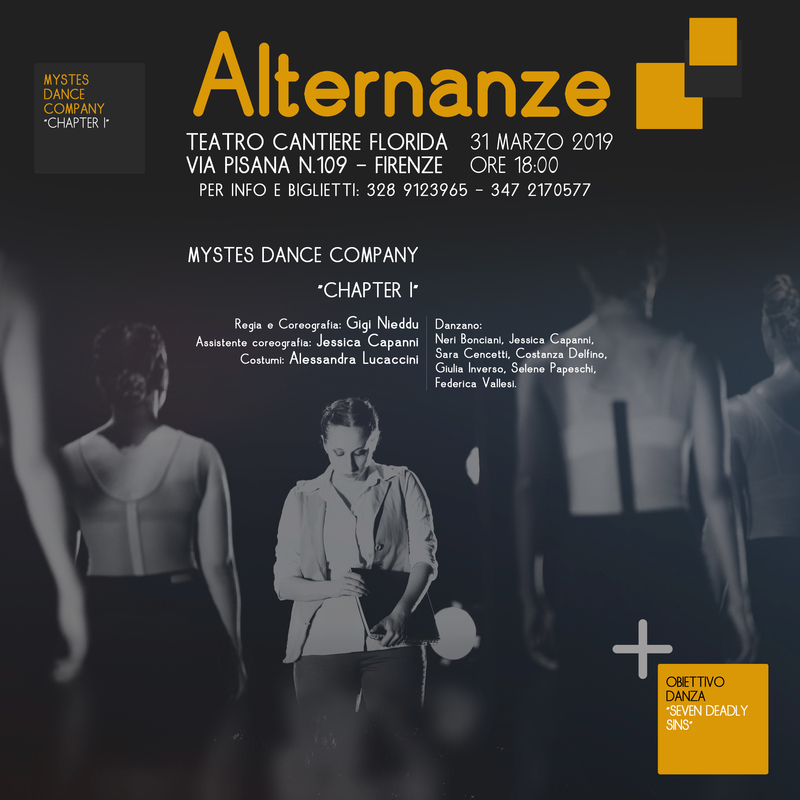 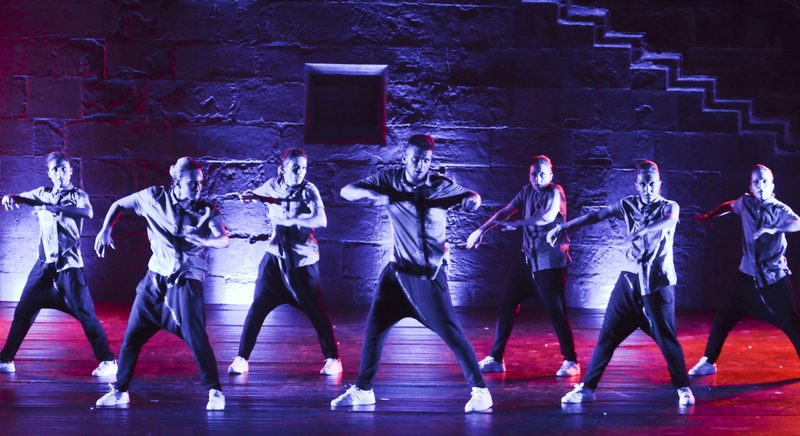 The Location chosen for the occasion will be Teatro Buonalaprima di Borgo in Buggiano (PT) and the show will start at 21.00 (public entrance scheduled for 20.00). 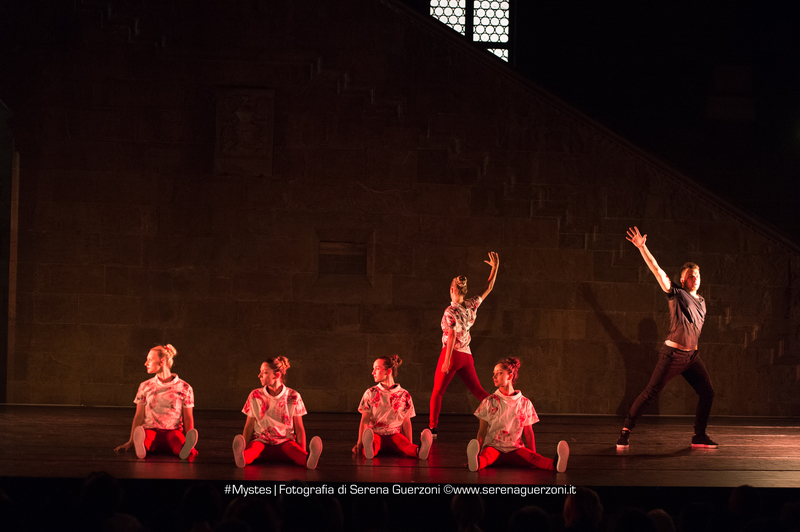 Dancers: Jessica Capanni, Neri Bonciani, Jane Llaha, Costanza Delfino, Sara Cencetti, Guia Meucci.